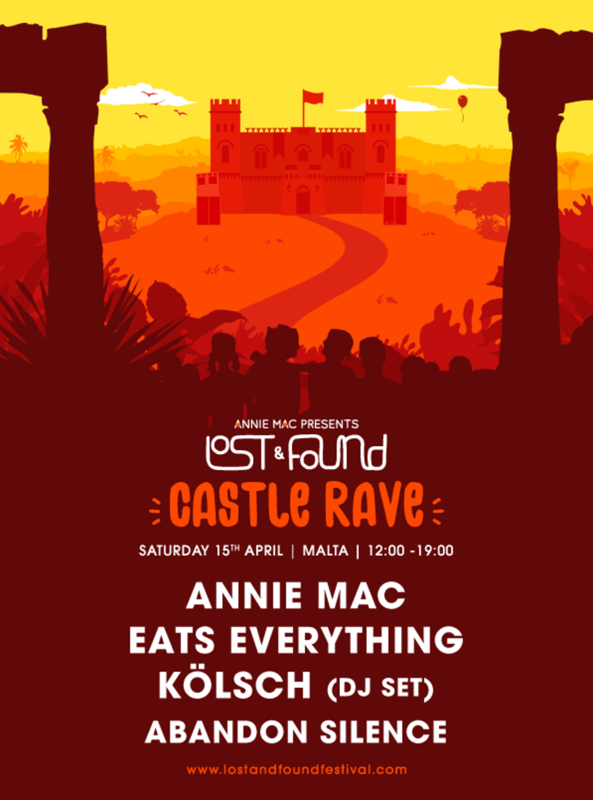 Annie Mac’s Lost & Found Festival, taking place 13th-16th April 2017 in Malta, will feature artists such as Yousef, Dusky and Eats Everything, amongst others. Also included in the roster of artists taking the castle and boat stages are Abandon Silence, Kölsch (DJ set), Solardo, Melé and Denis Sulta. 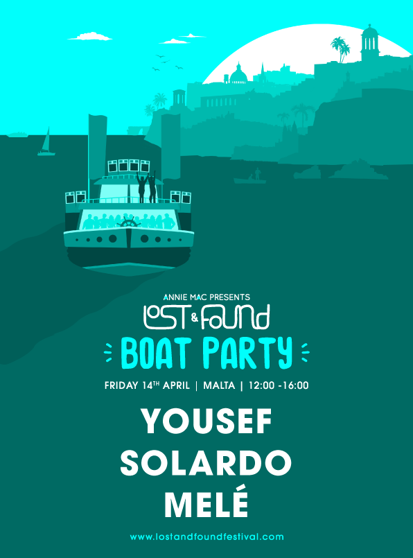 Lost & Found marks Annie’s return to the decks for her first performance in over six months. Previously announced artists include Armand Van Helden, The Black Madonna, Jamie Jones, plus a special performance by J.E.S.u.S (Jackmaster, Eats Everything, Seth Troxler and Skream) and more. 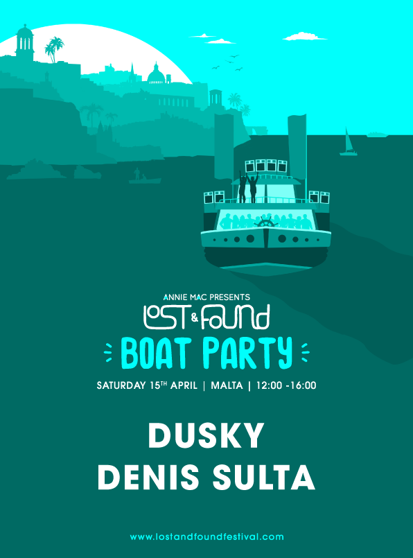 View the scheduled list of artists for the castle rave and boat parties below.